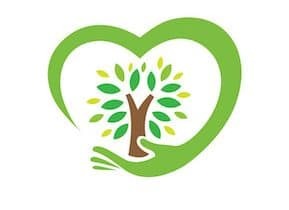 If you’re on a mission to replace toxic household cleaners with natural and safer options, one cleaner you don’t want to forget about is your furniture polish. Store-bought furniture polish can contain any number of harmful chemicals. Even worse, if they’re in an aerosol can, you have to worry about dangerous volatile organic compounds (VOCs) and highly flammable propellants. 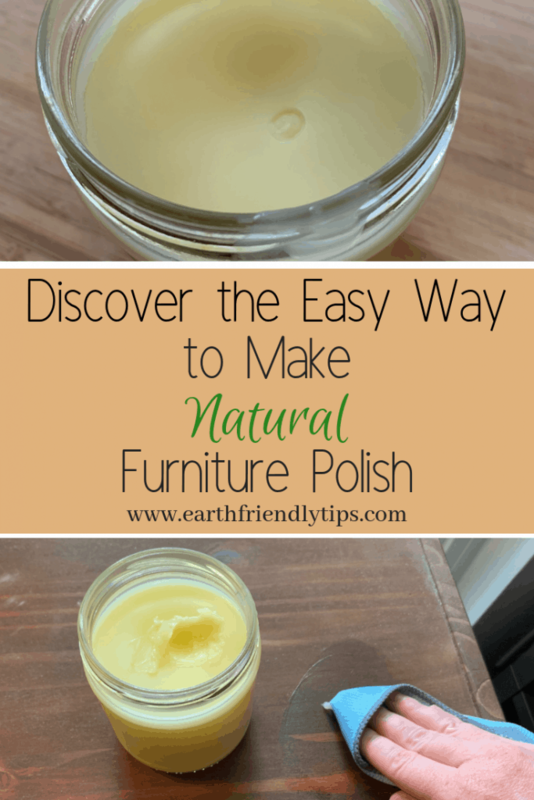 Fortunately, it’s very easy to make homemade furniture polish. 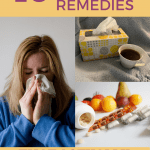 While several natural furniture polish recipes call for vinegar, you don’t want to use vinegar on wood or waxed furniture because it can leave these items looking dull and vulnerable to damage. Instead, this homemade furniture polish recipe uses just a few natural ingredients and will leave your furniture with a beautiful glow. These ingredients will make just over 3 cups of furniture polish. 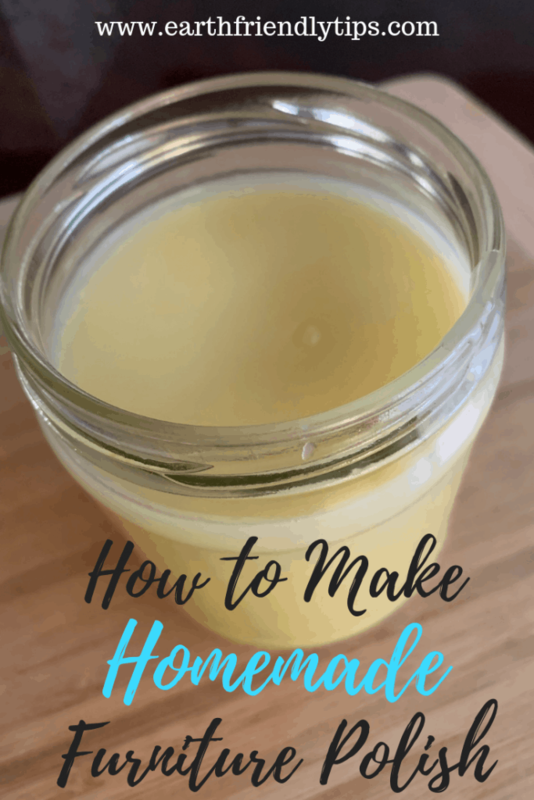 Place the beeswax and olive in a double boiler on medium heat, and warm until the beeswax has completely melted. Stir in the antioxidant and essential oil. Pour the mixture into clean, wide-mouth container. Let it cool until it reaches a semi-hard consistency. This should take about two hours. Once your natural furniture polish has cooled, you can immediately start polishing your furniture. To use it, simply scoop some out with a rag and rub it into the wooden surface. You can wipe off the excess polish or leave it on for a few hours to let the oils soak in for a brighter shine. Although beeswax is very durable and can sit on a shelf for years without going bad, olive oil will start to go rancid sooner. The vitamin E or clear grapefruit seed extract works as a preservative to keep your natural furniture polish fresh. The essential oils are completely optional and simply add a nice scent to your homemade furniture polish. Beeswax is very difficult to clean up, so I highly recommend having one double boiler that you use just for melting beeswax. Then you don’t have to worry about ruining one you use for cooking or making soap. If you’re storing your natural furniture polish in a glass container, it might begin to pull away from the sides once it cools. If you don’t like the look of this, heating your container before you put the polish in can prevent this from happening. 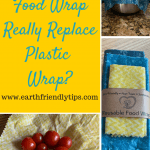 Previous Previous post: What Is Reusable Food Wrap?